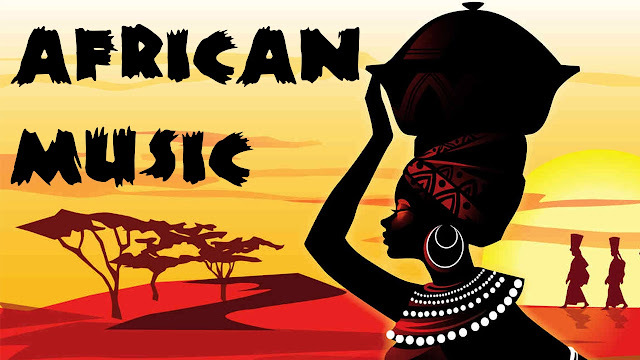 Digital content distribution company, Publiseer, and music production and beat distribution company, Caketunes, has today concluded a partnership that will see more African musical contents around the world. "We completely believe in taking chances. Seeing Publiseer launched last year was the best story ever. We had always known that we'd definitely do business together some day and here after a short while, we are coming together to simplify the process of uploading music across all music streaming platforms and stores," Ability Elijah, Co-founder of Caketunes, said. "Unlike other platforms, Publiseer does not charge musicians to distribute their songs. They probably must have studied the market and finally decided to take the free route, which was actually what caught our interest. These guys understand their market," Elijah continued. "Caketunes is a welcome development to African producers and musicians seeking ways to sell their creatives. Our partnership will see hundreds of African musical contents distributed worldwide, if not thousands," Chidi Nwaogu, Co-founder of Publiseer, said. "This partnership comes at a moment when Publiseer is planning on taking a deeper step into music distribution. We are known as a digital music distributor, but we are working towards the distribution of physical CDs worldwide. This service will be rolled out very soonest," Nwaogu continued. Publiseer is a digital music distribution platform for independent musical artists, while Caketunes is a marketplace for buying and selling beats, songs, and production services.